Samples of my music can be heard on the player at right. 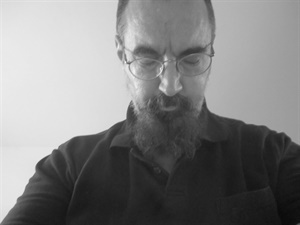 I am mostly known as an experimental jazz pianist, but I also work with electronics and what might be called classical New Music. Daniel and I have a very strong musical connection. He always inspires my playing. Daniel is an incredible musician. 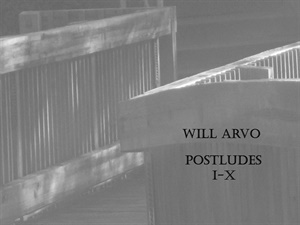 Will Arvo’s XBOP has evolved into a focused and formidable unit. We often use asymmetrical time signatures & unusual harmonic development that cascades into a creative and adventurous sound! Please come see this band! 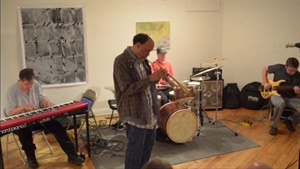 Postludes are an ongoing series of solo works.